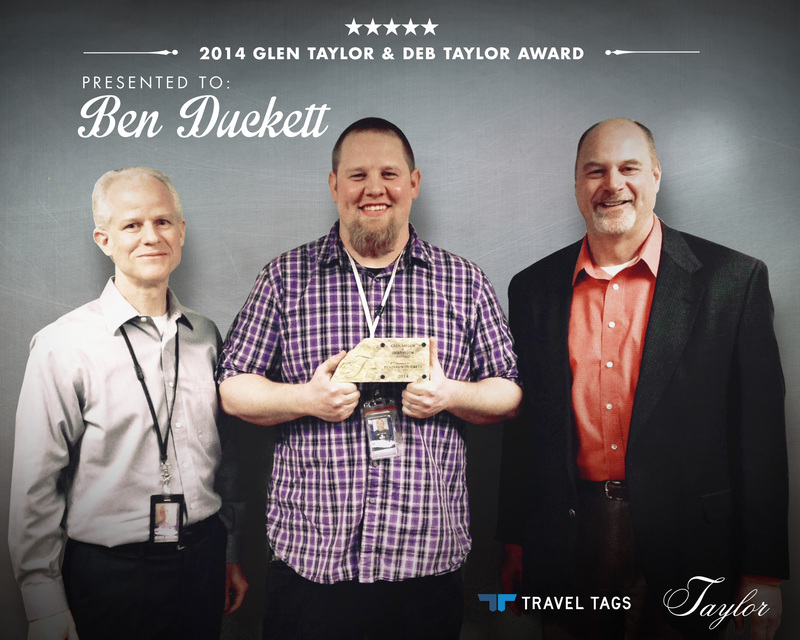 We are pleased to announce that Joe Brinkman, Mechanical Engineer at Travel Tags and Benjamin Ducket, Production Manager at Western Graphics & Data are both recipients of the 2014 Glen Taylor and Deb Taylor Award. Nominated by their business leader, these employees have gone above and beyond to contribute exceptional value to their organizations. 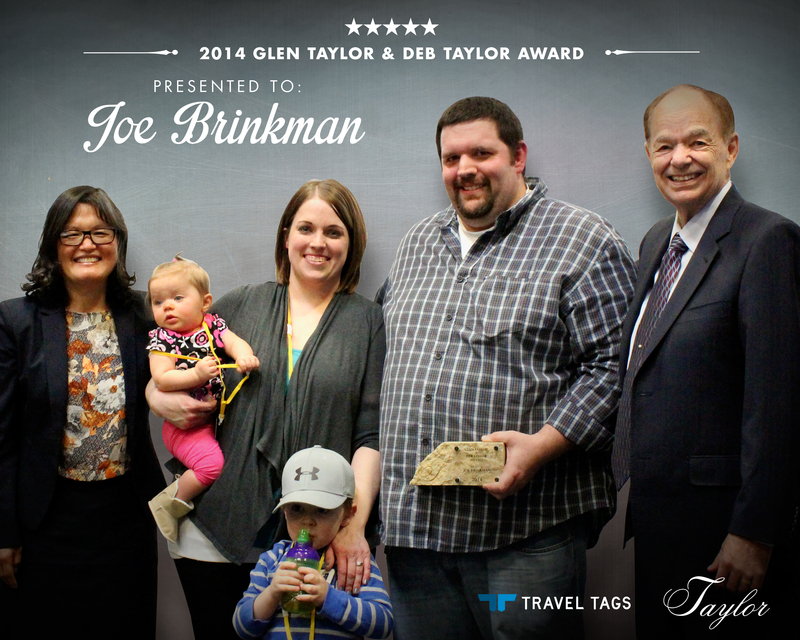 “Each year we hear of employees across our family of companies who go above and beyond our expectations – and these individuals demonstrate initiative that improves our ability to serve customers, produce product, or achieve our goals,” shared Deb Taylor. “It is in recognition of those individuals’ efforts we have decided to establish these awards." Congratulations to all recipients within the Taylor family of companies! Well, we had one heck of a year! 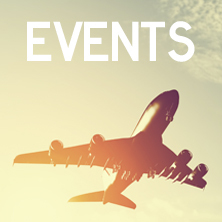 We're currently finalizing our travel plans for 2016 and can't wait to see you at the next industry event! Thanks! KATY LASEE | MARKETING DEPT. 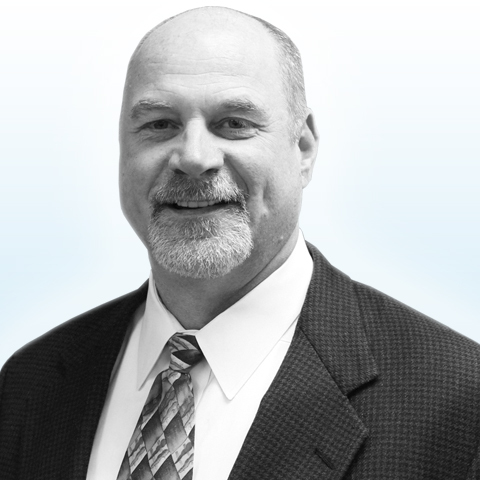 Al Rausch appointed President of Travel Tags Inc.
INVER GROVE HEIGHTS, MN – Travel Tags, Inc. today announced the appointment of Al Rausch as president. Mr. Rausch brings more than 20 years of industry experience to his new role and has a strong background in leadership, operations, business development and growth strategy. Rausch’s impressive track record includes building company operations from the ground up, growing revenues in mature categories, and successfully bringing new products to market. © 2019, Travel Tags Inc.